We interview the award winning, multi-talented singer, songwriter, & actress EMMALYN, whose musical body of work has accumulated over 100 million YouTube views & Spotify plays! Having moved from Canada to Los Angeles 7 years ago, we explore her journey and the challenges and joys of this life change. We also dive into her transition from being part of the pop r&b group sensation G.R.L. to now pursuing a solo career. EMMALYN also discusses her powerful song "These Hands" and her upcoming debut solo ep! Lastly, we learn about the meaning of her incredible song “Feels Like”, in which EMMALYN blesses us with an exclusive, live in-studio, 360 degree performance! + LIVE PERFORMANCE of "FEELS LIKE"
WATCH EMMALYN perform "FEELS LKE" live in 360 VR! 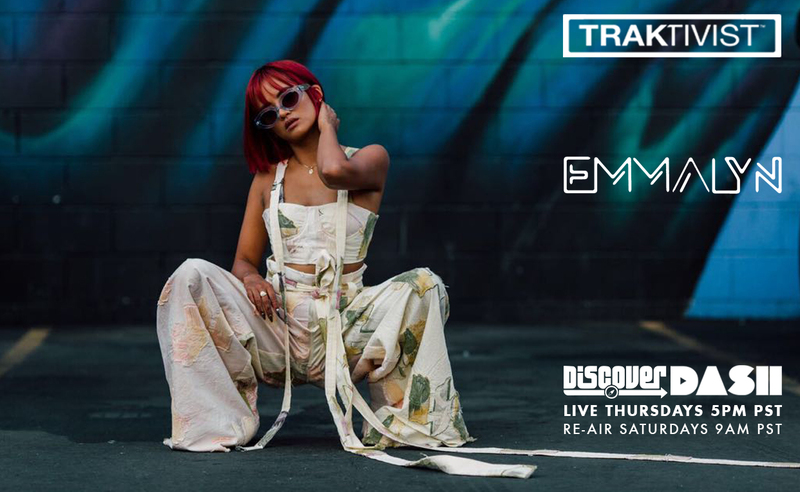 "The Sound of Asian America"
TRAKTIVIST Radio is a weekly show exclusively on Dash Radio (10 million+ subscribers worldwide) through the “Discover” station (2 million+ monthly listeners). Listeners will now be able to stream music for free from Asian American artists. 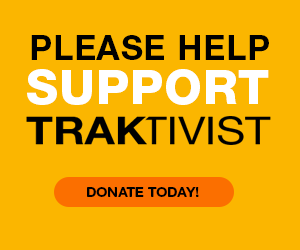 Through this show, TRAKTIVIST Radio aims to bring music from Asian American artists to new and familiar audiences around the world, ultimately striving to increase awareness through artistry, exclusive interviews, & in-studio performances.